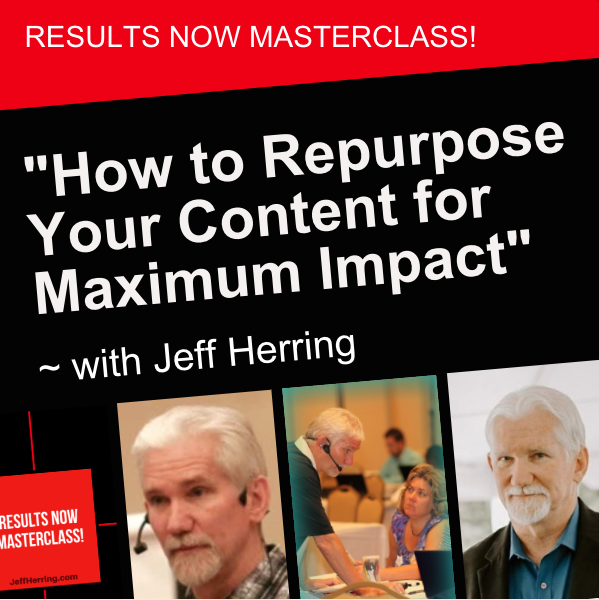 Article Marketing Expert Jeff Herring invites you to check out the blog update series from Tom Antion’s Fusion Seminar. 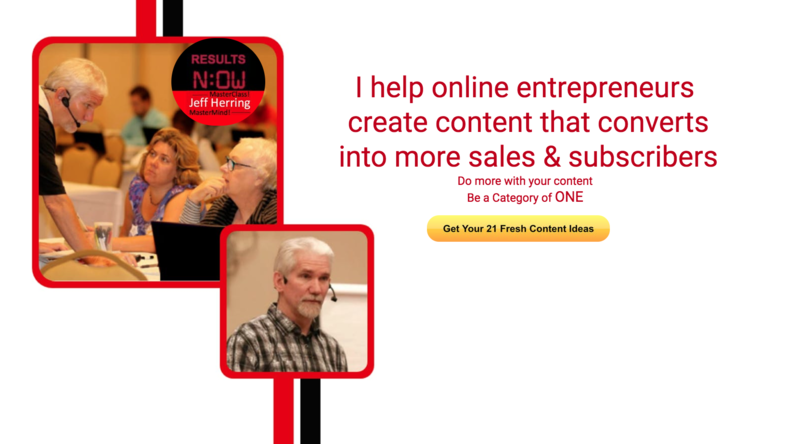 Article Marketing Expert Jeff Herring invites you to another installment of live reports from Tom Antion’s Fusion Seminar – The Article Marketing Solution. Article Marketing Expert Jeff Herring invites to discover 3 important questions from Brendon Burchard at Tom Antion’s Fusion Seminar. Article Marketing Expert Jeff Herring invites you to the most recent update from Tom Antion’s Fusion Seminar in LA ==> The Anatomy of a Joint Venture. 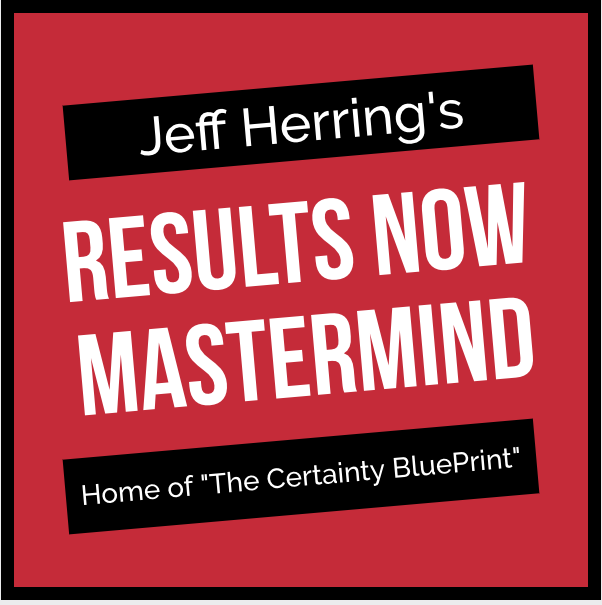 Article Marketing Expert Jeff Herring invites you to another update from Tom Antion’s Fusion Seminar.